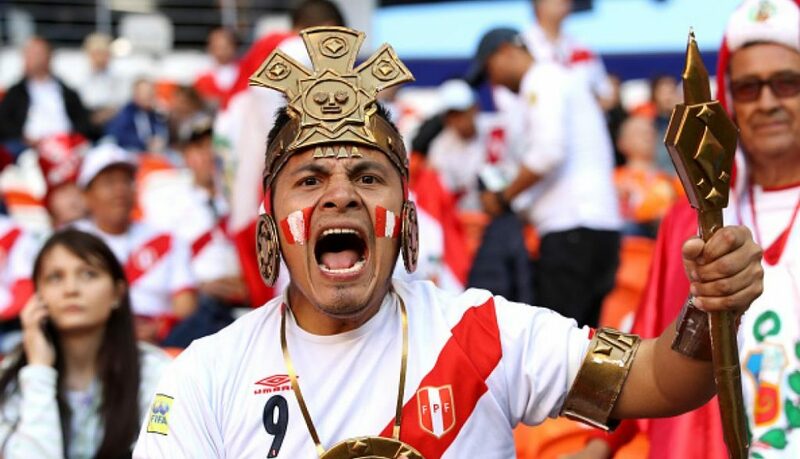 The Best Fifa Awards to the best fans in the world went to Peru. 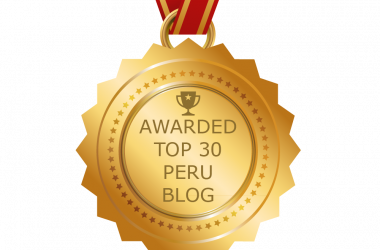 This award is for all Peruvians, who never lost their faith in the national team, especially for the unconditional supporters of the red-and-white. It is impossible not to get excited, we are the best supporters in the world. We sweat when it is time to encourage. When they name Peru as the winner of the best fans in the world we shout like a goal. 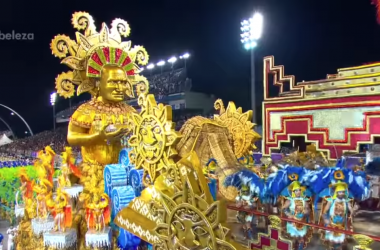 The Peruvian team has been practically local in every game of Russia 2018, the Peruvian fans settled with Peruvian music in each stadium that was presented the selection in different cities of Russia. 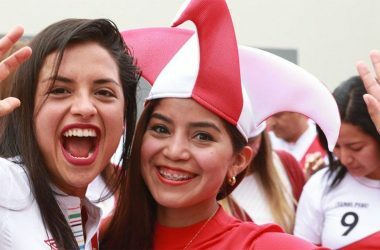 There is no hymn that has been sung with much passion in this world cup and the tribunes have been red and white in all the matches played by the Peruvian team. 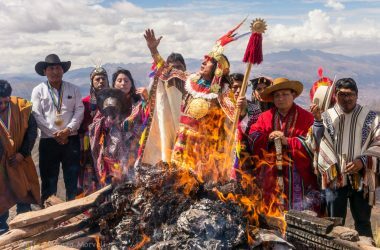 The great performance of the Peruvian team and the unbeatable Peruvian fans dazzled great characters and the praise came from everywhere. 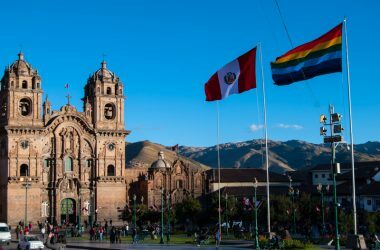 This recognition fills all of Peru with a lot of pride and great happiness. Although it is true that we did not win this World Cup but it went very well. We returned to a World Cup after 36 years and we were favorites, we played good soccer, and we obtained the Russia’s Best Fans Award 2018. For their encouragement, for their dedication, because they never stopped believing, we are Peru and we are back. 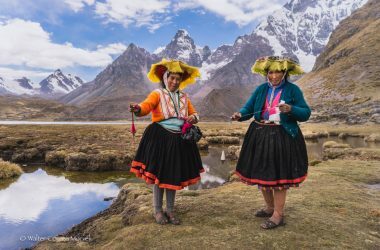 In the good and in the bad we are Peru.